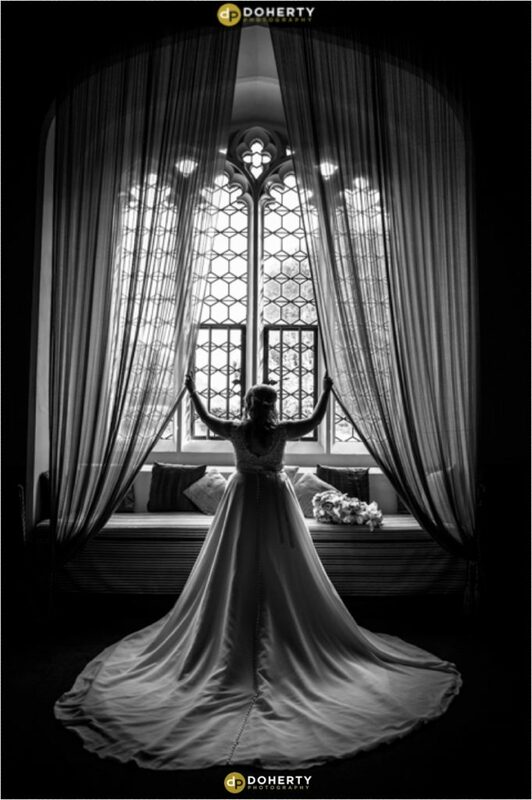 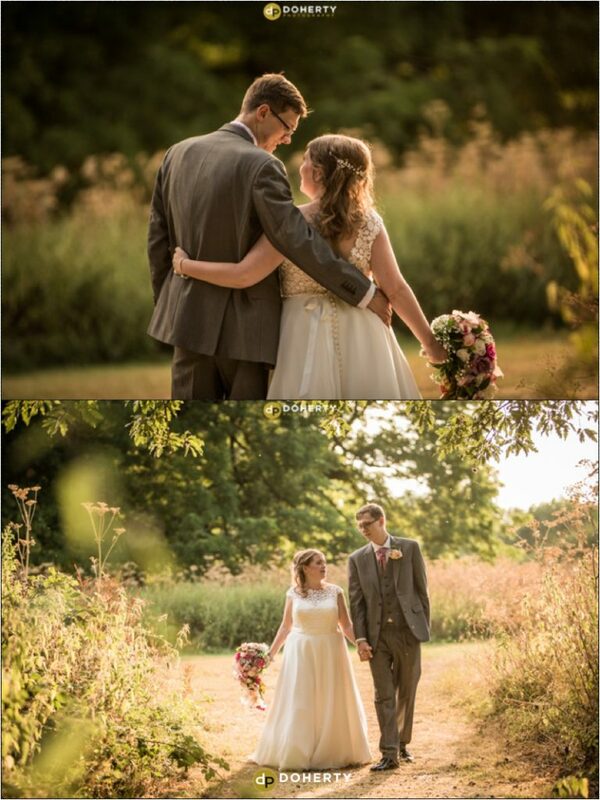 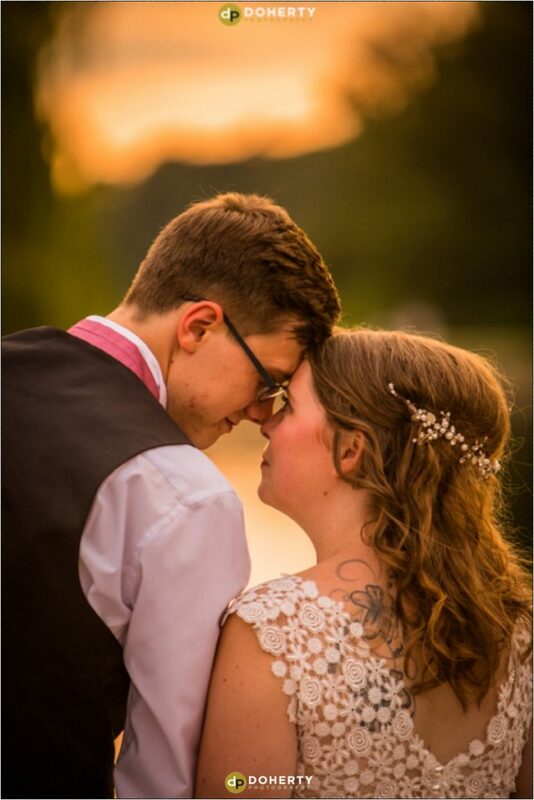 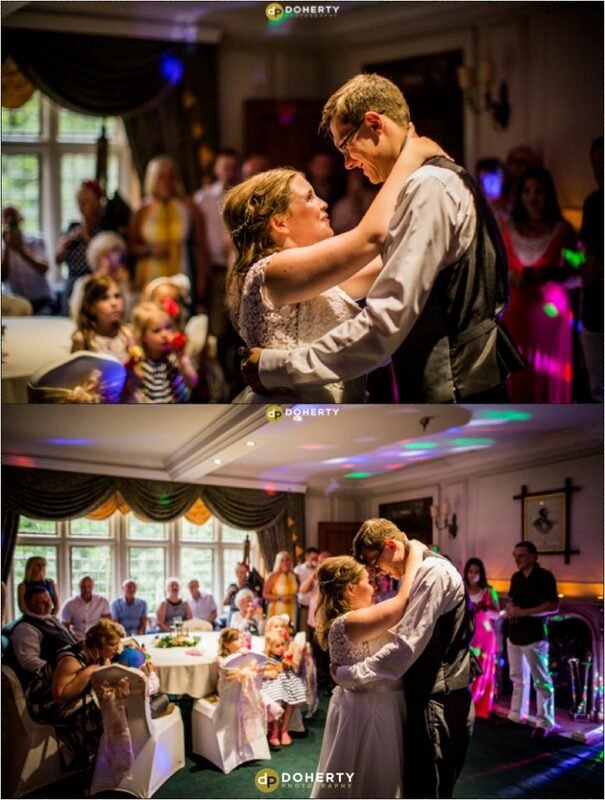 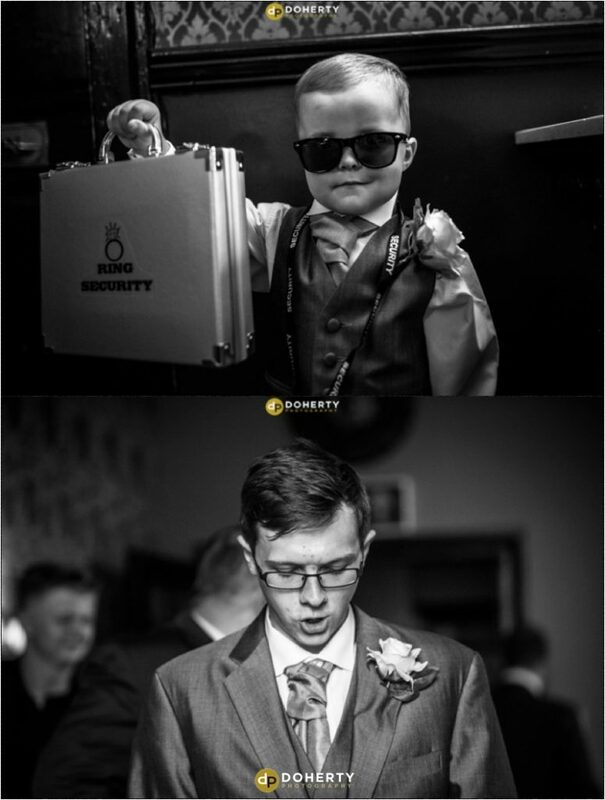 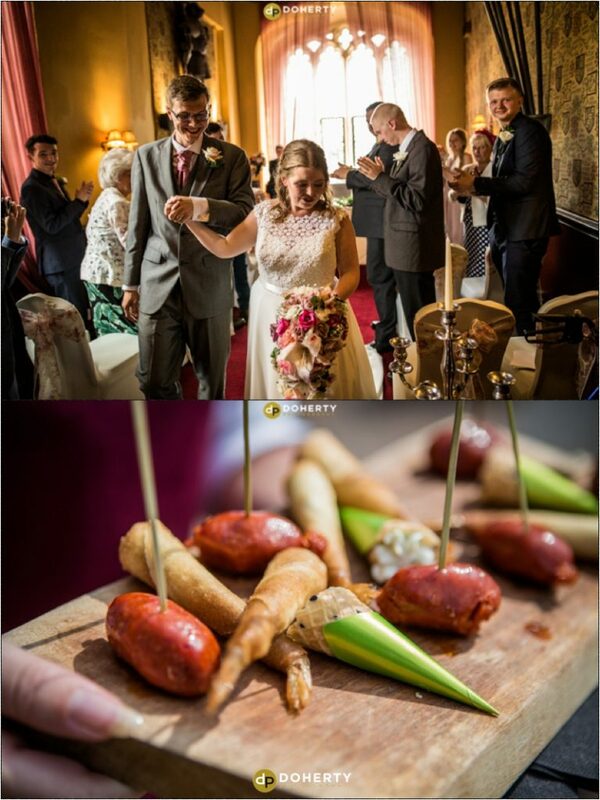 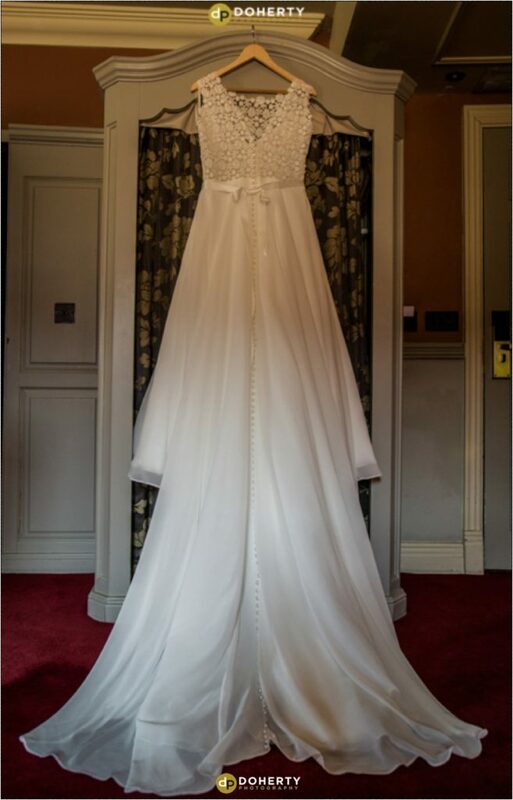 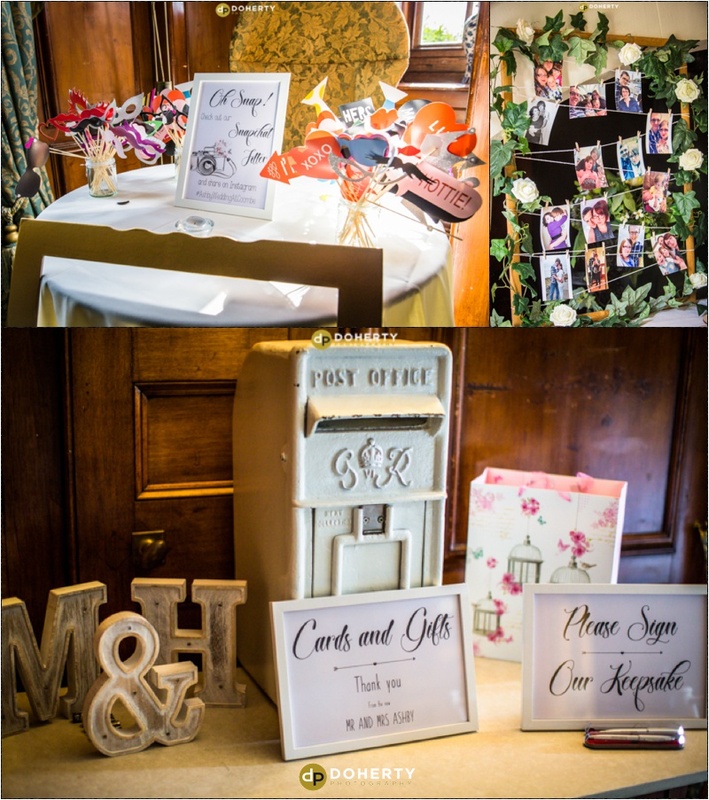 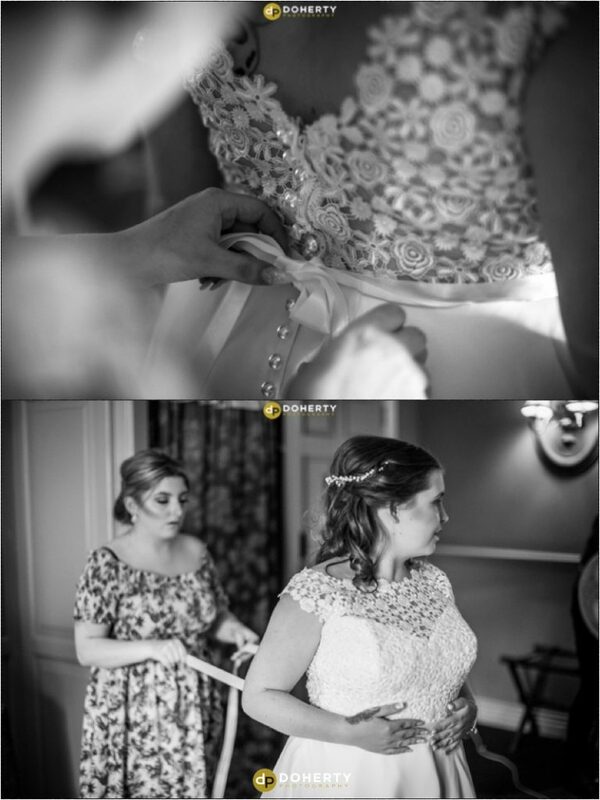 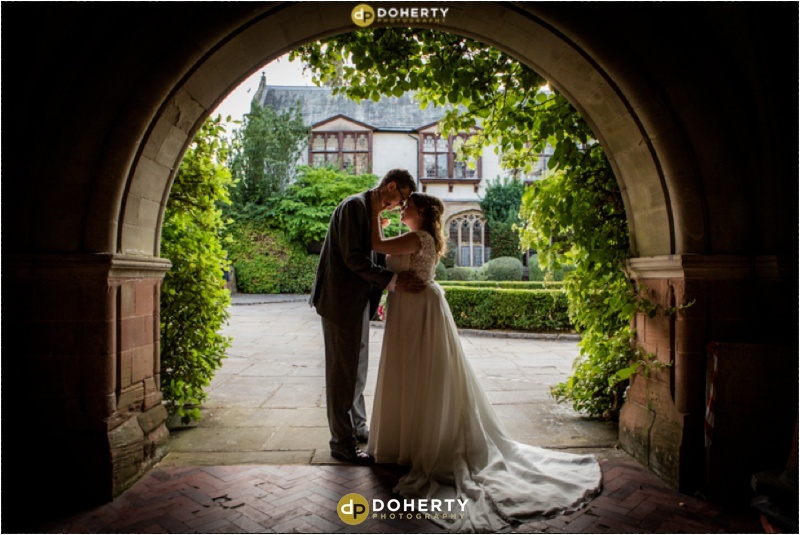 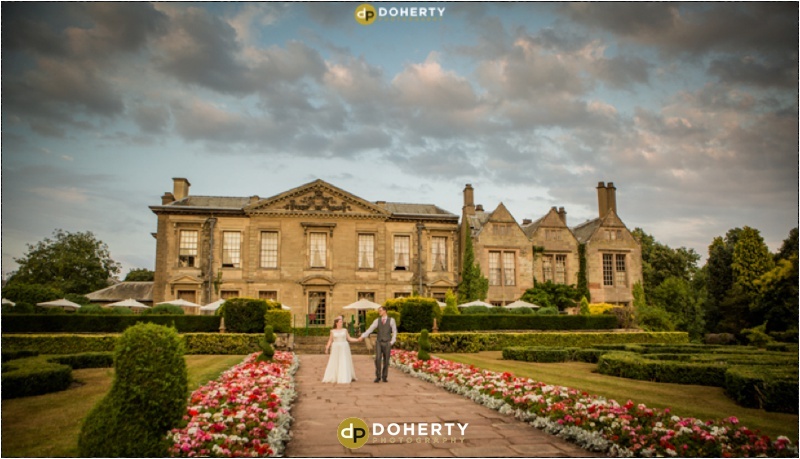 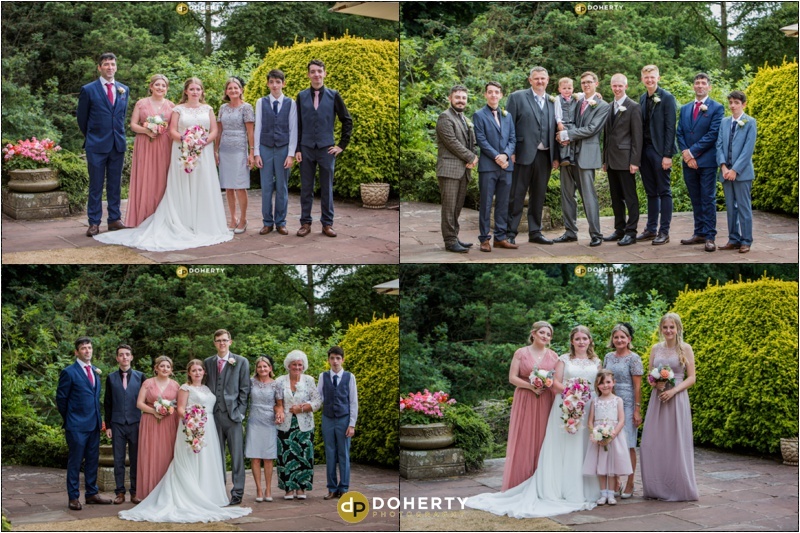 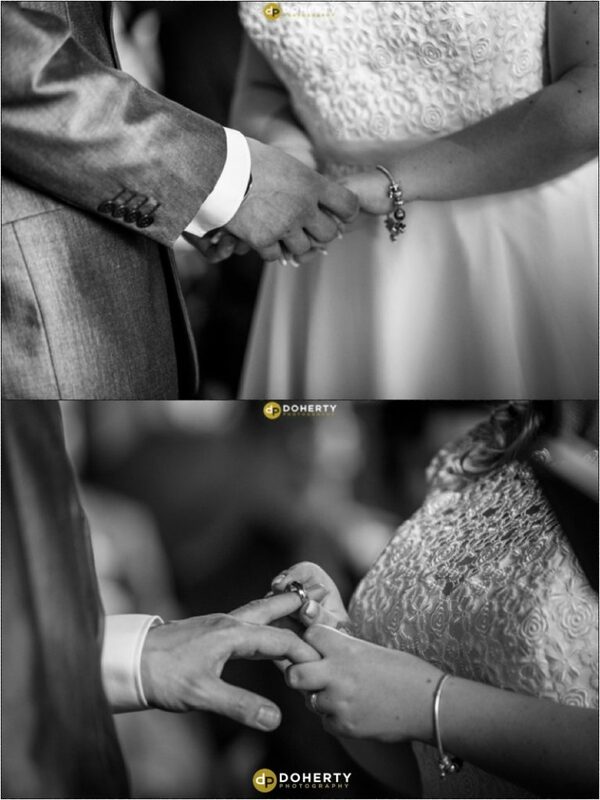 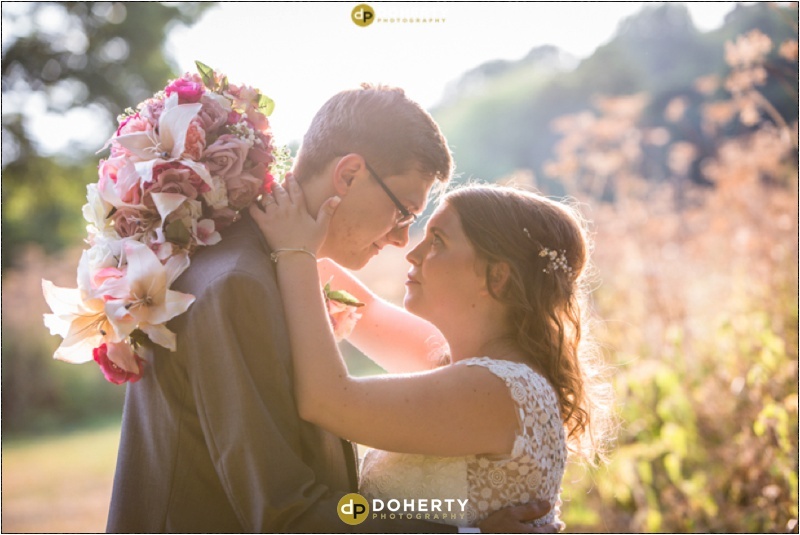 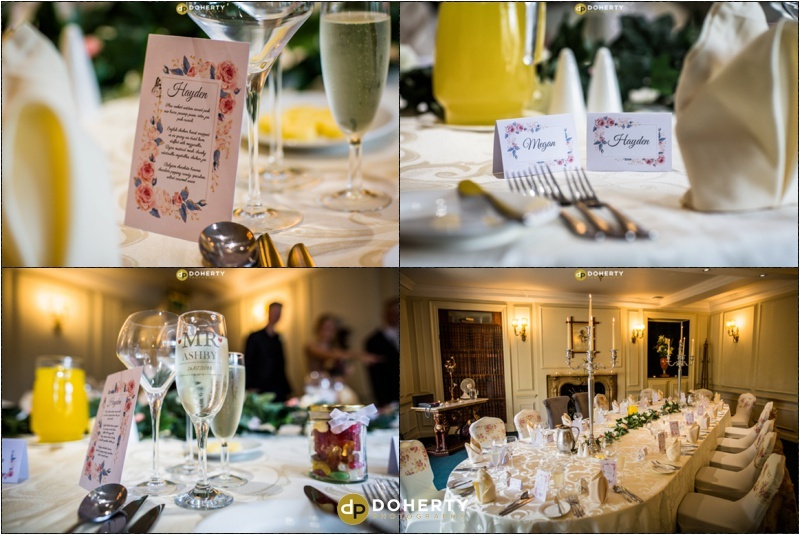 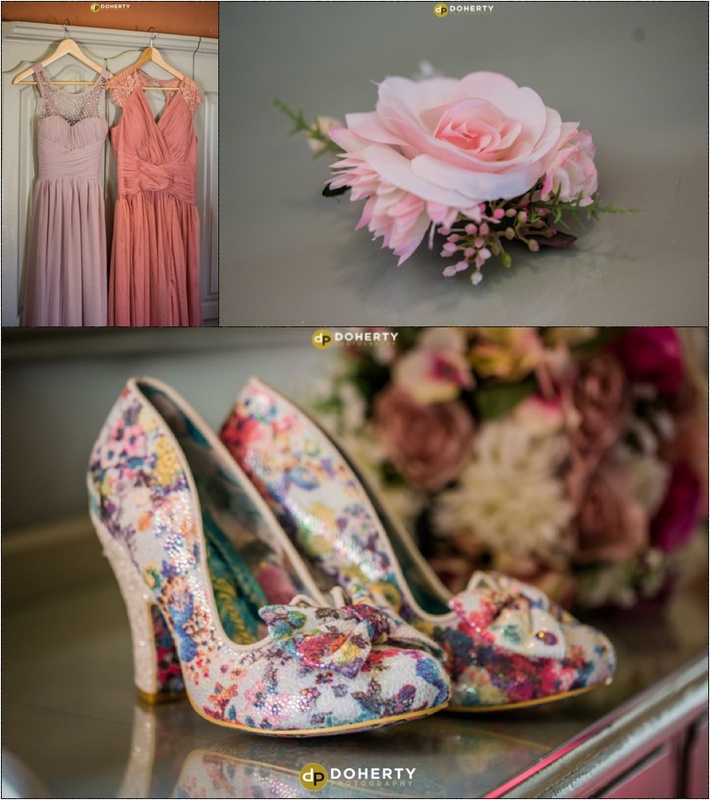 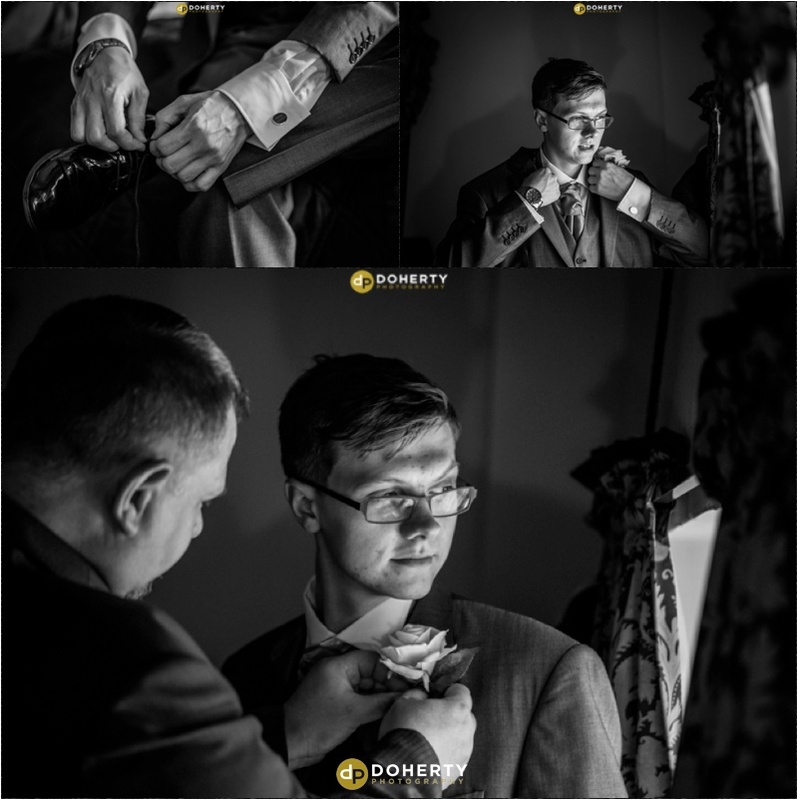 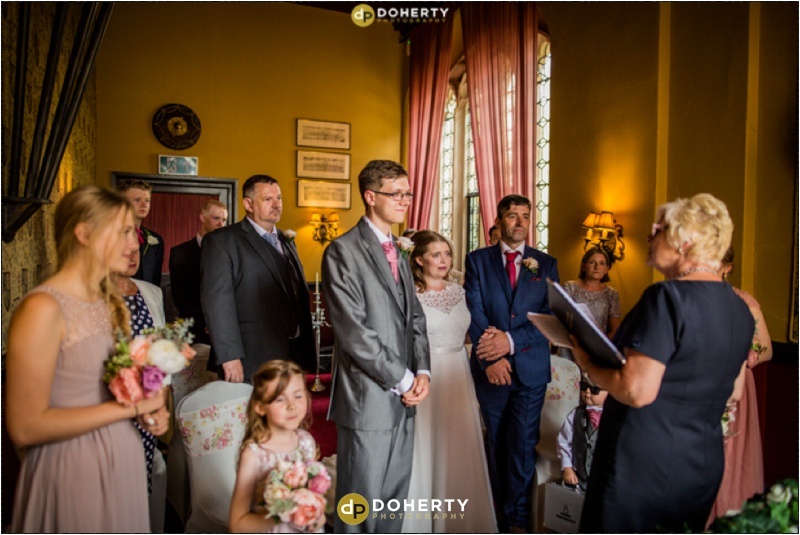 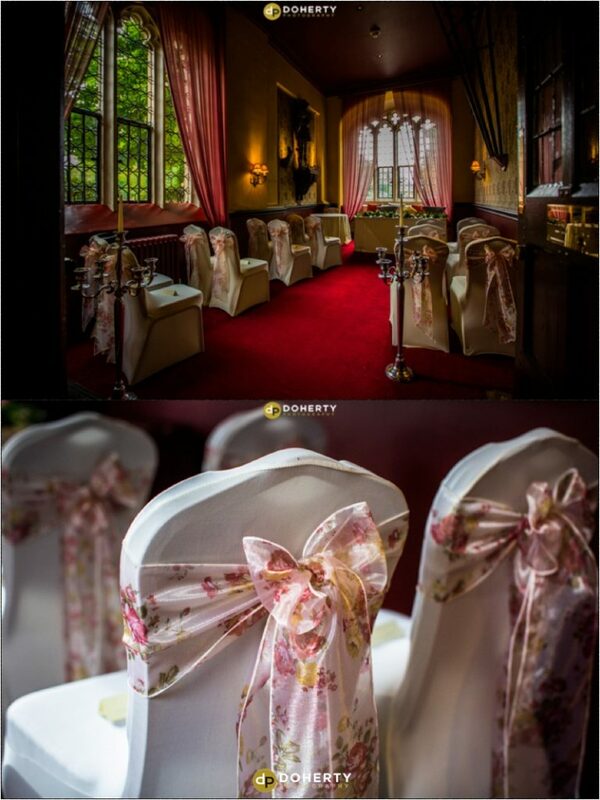 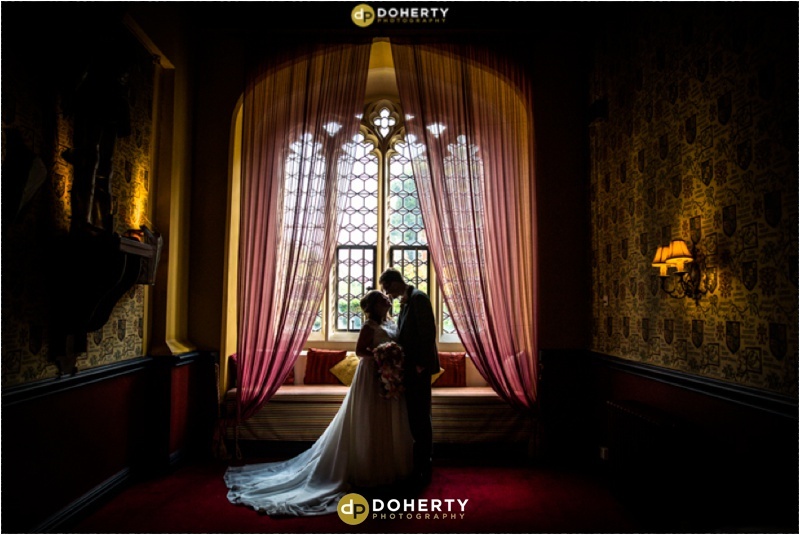 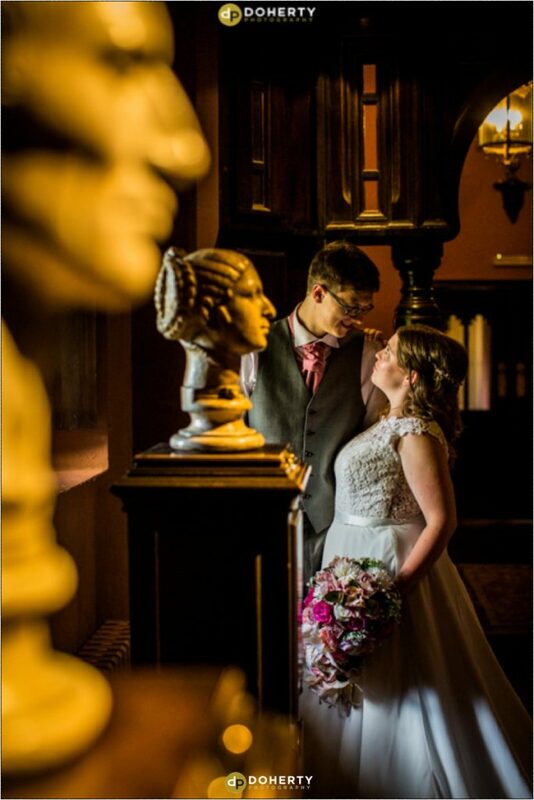 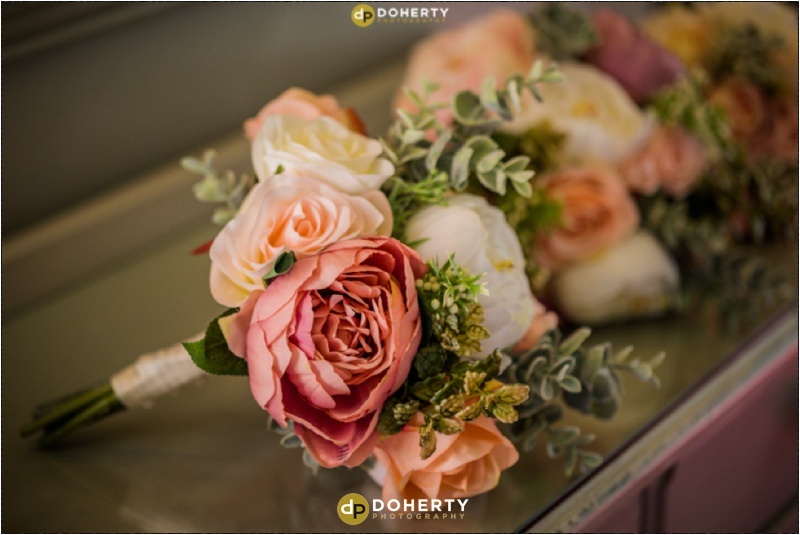 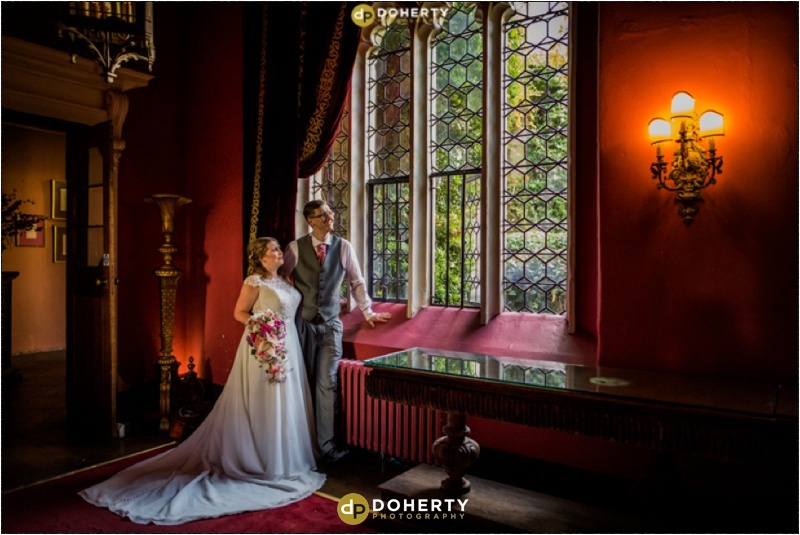 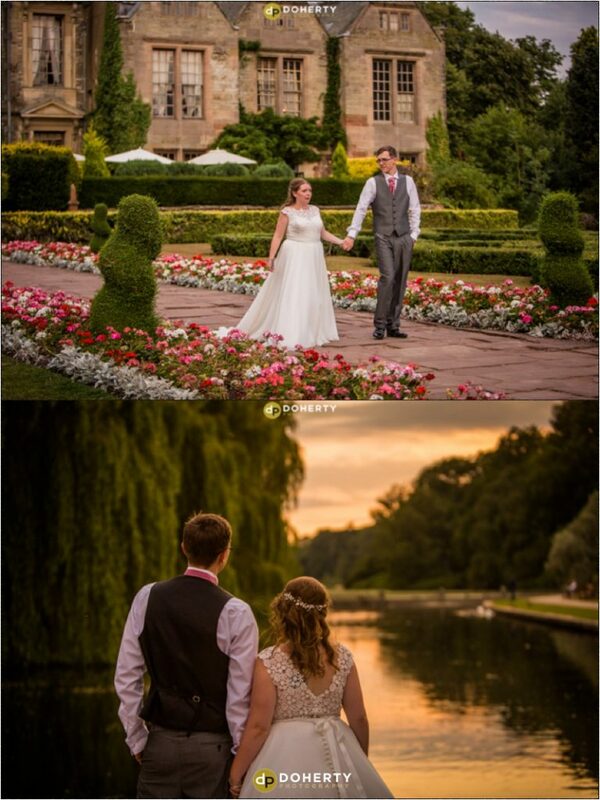 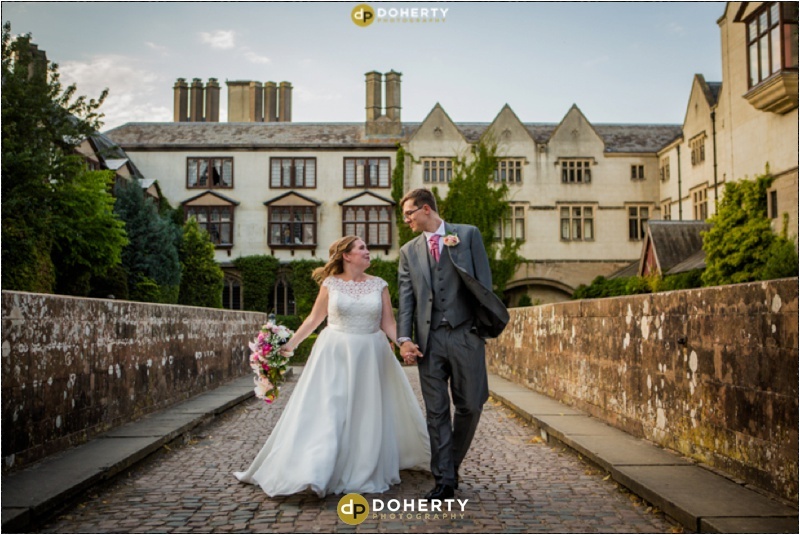 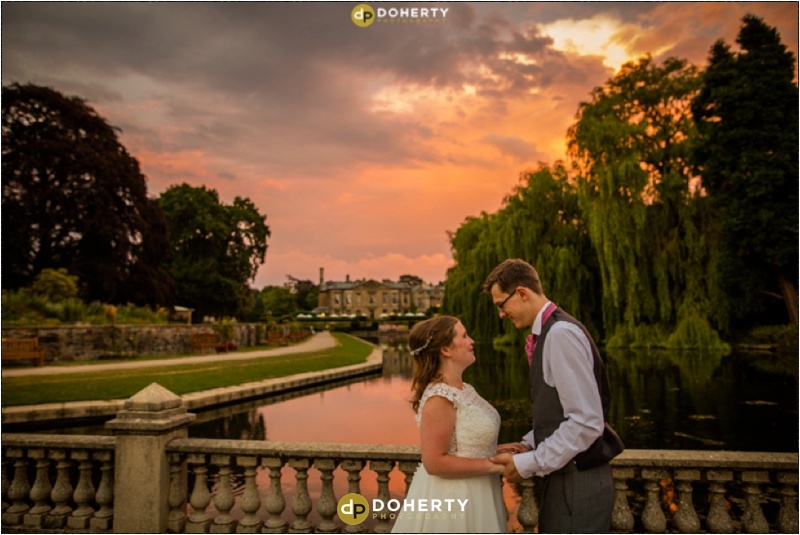 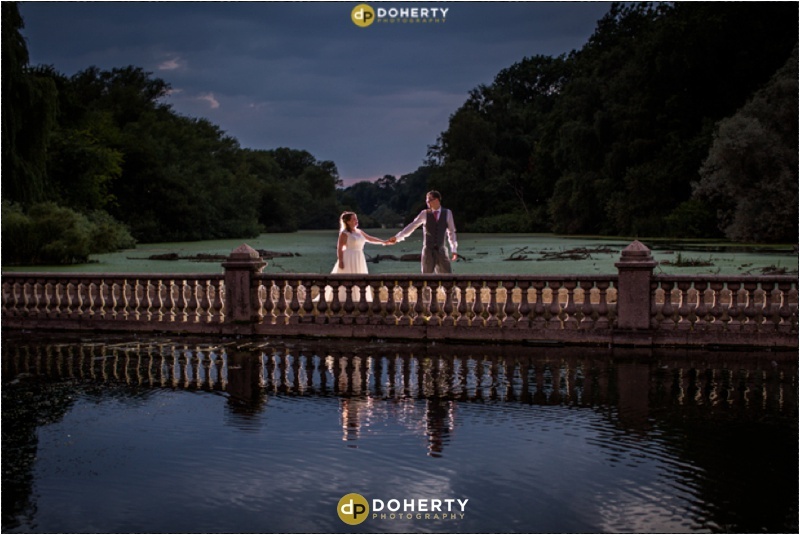 A small intimate wedding at Coombe Abbey in the summer with the lovely Megan and Hayden. 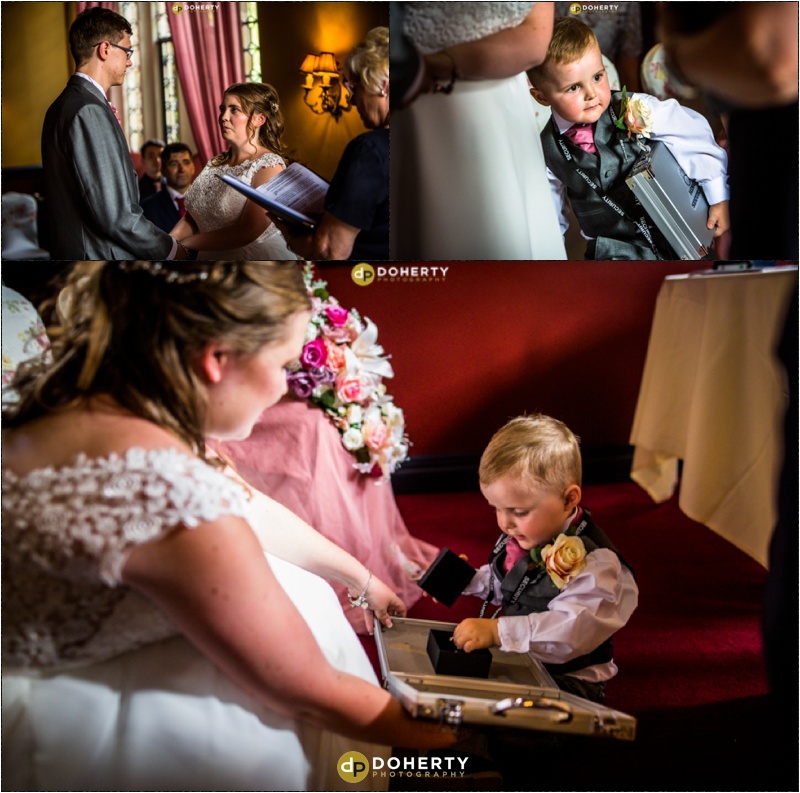 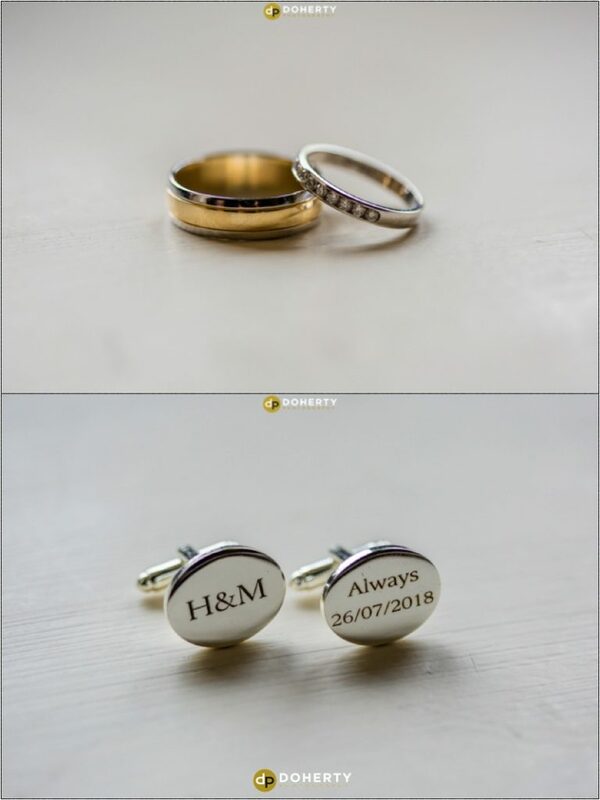 Their young son and daughter and family to witness them taking their vows. 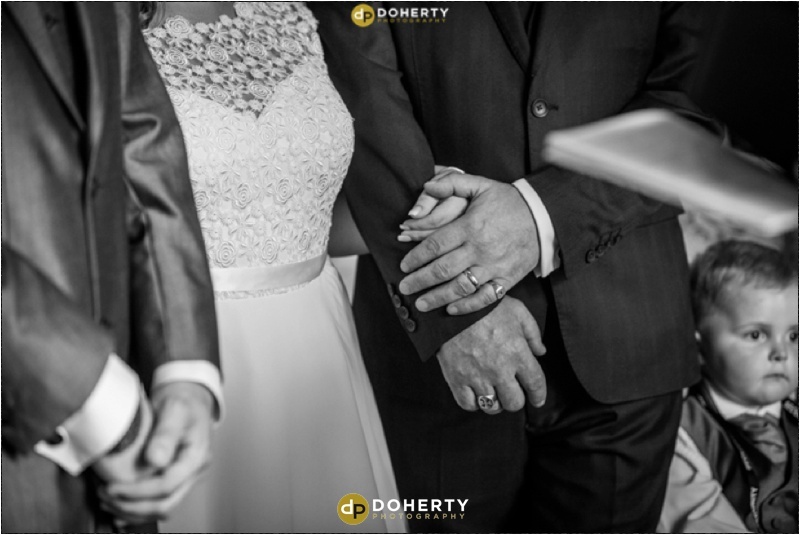 I photograph many weddings, some large with hundreds of guests and some small and intimate which makes every wedding different. 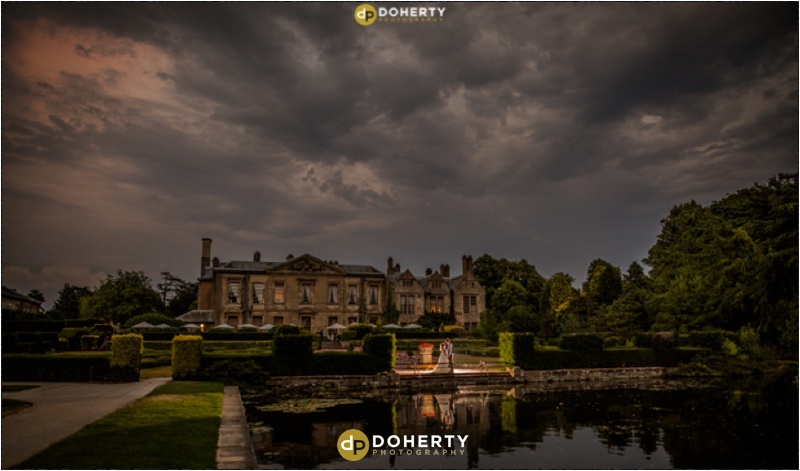 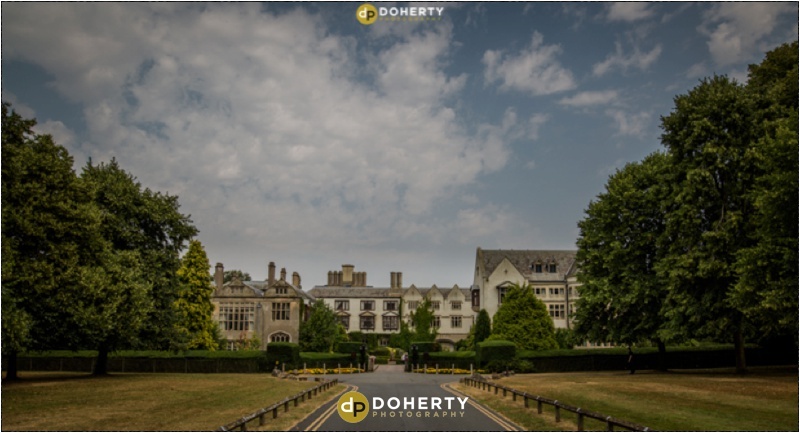 Coombe Abbey is a wedding venue that I know well having shot many weddings here over the years which has so many photo opportunities. 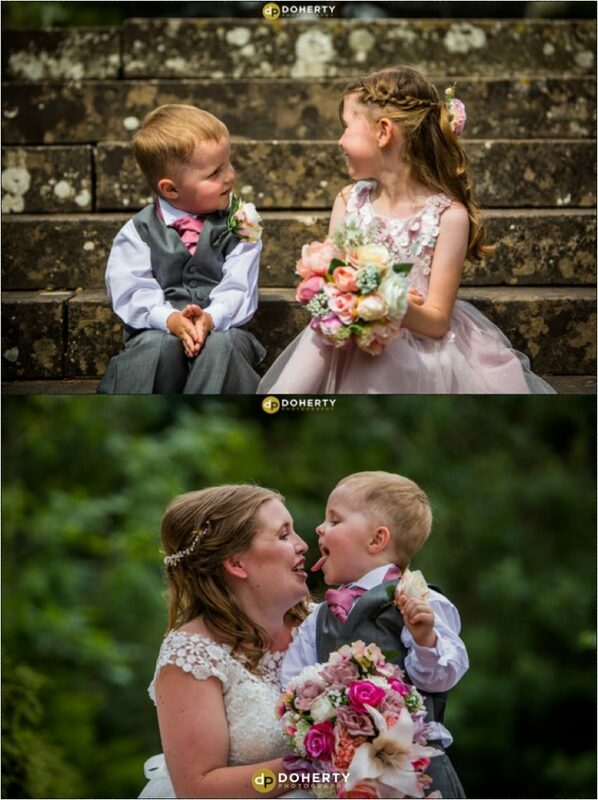 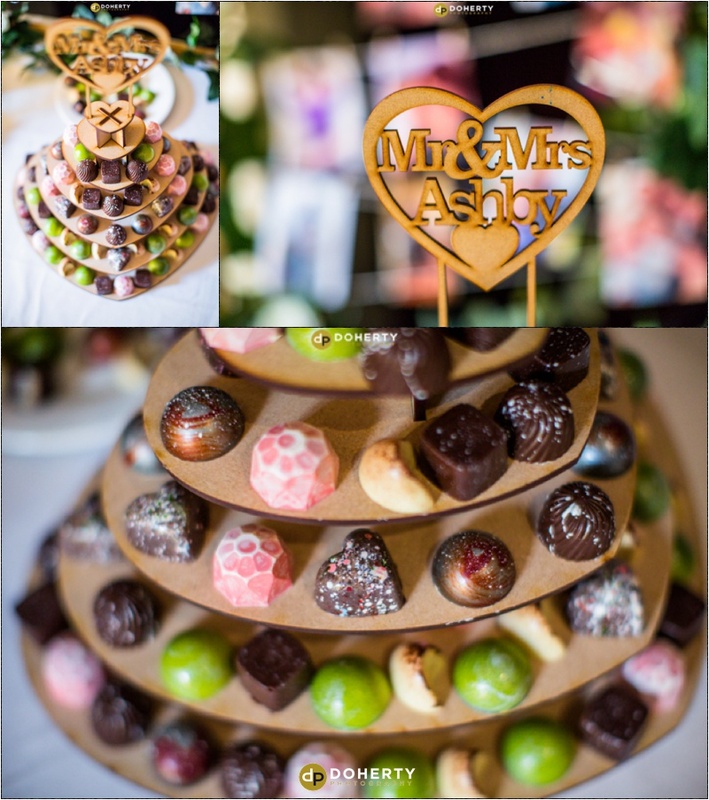 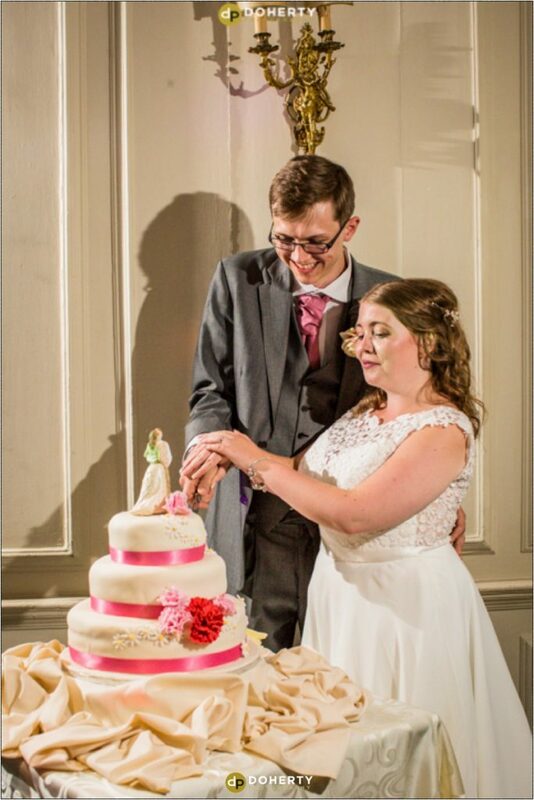 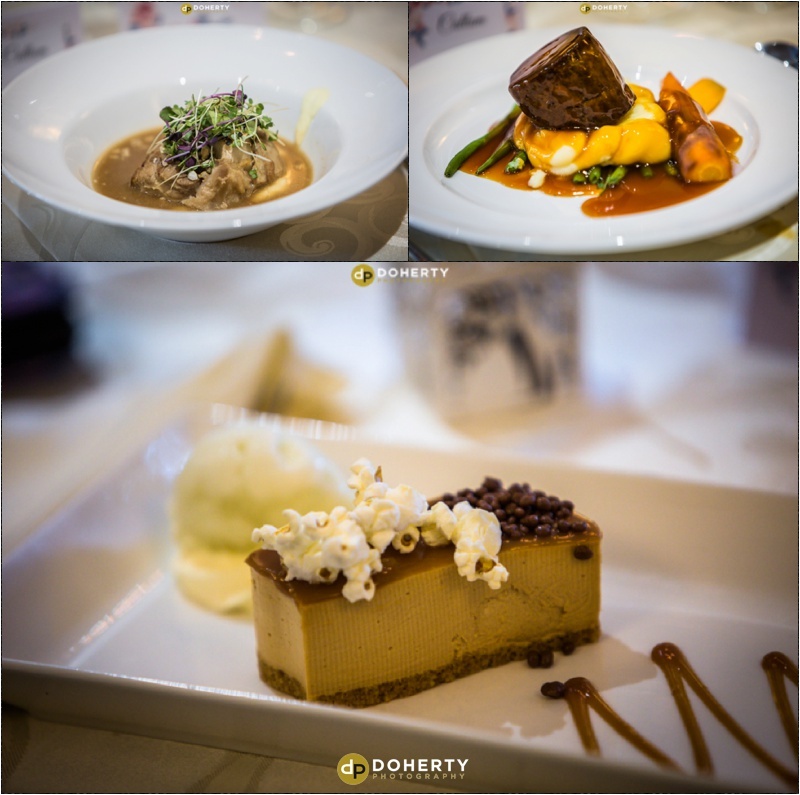 A few highlights form Megan and Hayden’s special day.